KAMPALA – S24, a television technology company, announced the nationwide launch of the first-ever streaming television service featuring live TV services, focused on business. The new business-focused station on weekend also launched state of the art television studios in Kikuubo – a city business hub, with control studios in Naguru-Kampala, and regional offices in Jinja. According to the promotional materials available, the station will focus mainly on cryptocurrency, forex rates, local and regional trade, commercial programming, among others. The television proprietor and Jinja East Municipality former MP Nathan Igeme Nabeta said the station will start serious programming in January 2019. He said S24 Television will focus on promoting business in Uganda and regional trade. 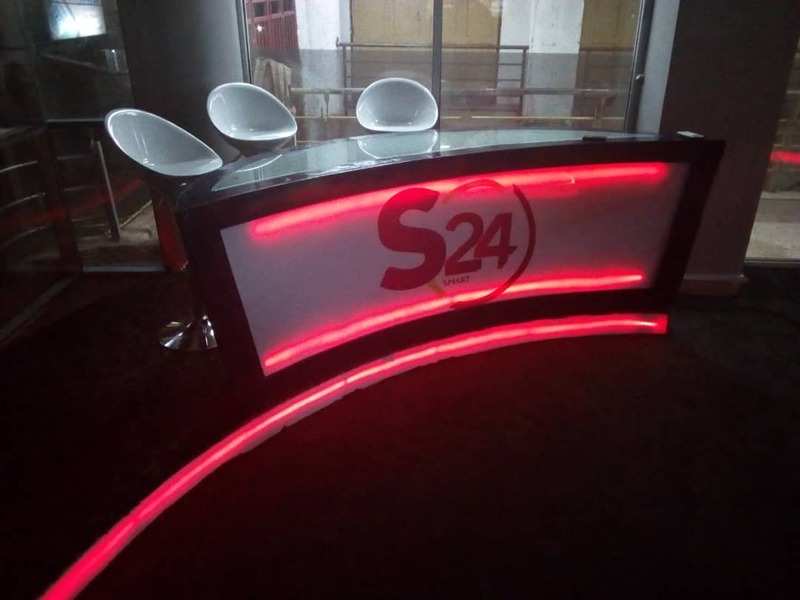 “S24 television has set out to change the face of TV in Uganda,” he said, adding that the business channel intends to fill the vacuum in business reporting and analysis. “We intend to have a one-stop point for all viewership with a business focus,” added Nabeta who also owns NBS 89.4 FM, Universal studios, among other businesses. The business segment in Uganda is still virgin with mainstream TV stations just allocating few hours for business and another commercial programming.